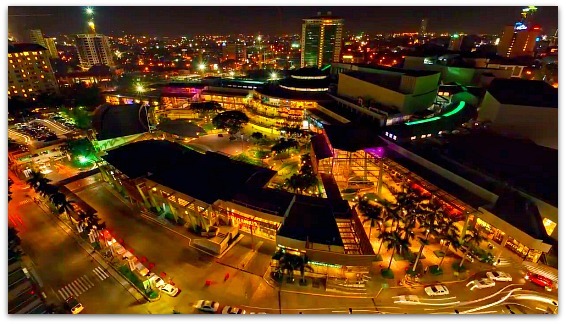 Cebu City is one of the biggest cities in the Philippines. It is one of the most populated metropolitan with various public and private institutions and resources. This page aims to provide you the basic guide in identifying major places in the metropolitan. You may click the links for their respective page descriptions on particular topics. It is a city considered as one of the most promising and booming cities and considered as second to Manila, the nation's capital. Cebu is a city that never sleeps due to all sorts of businesses and facilities that provide services to both locals and foreign visitors' needs. Public facilities, including street shops, markets, department stores, hospitals, schools, and more structures that are commonly available anywhere in most populated metropolitans in the world. 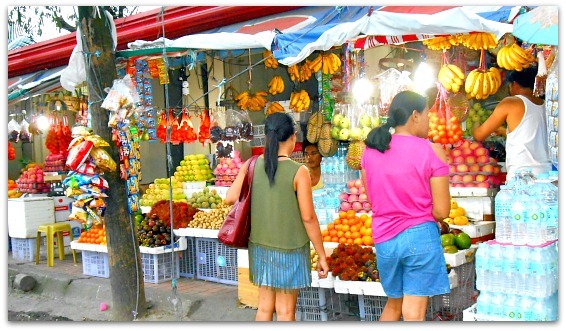 Among the markets in Cebu, Carbon Market is the most popular place for customers who love to shop fresh fruits, veggies, seafood, meats, and almost everything. Wise buyers prefer Carbon Market because the products are not only fresh but also cheaper and have various products. Local fishermen and farmers directly ship their products from their farms. 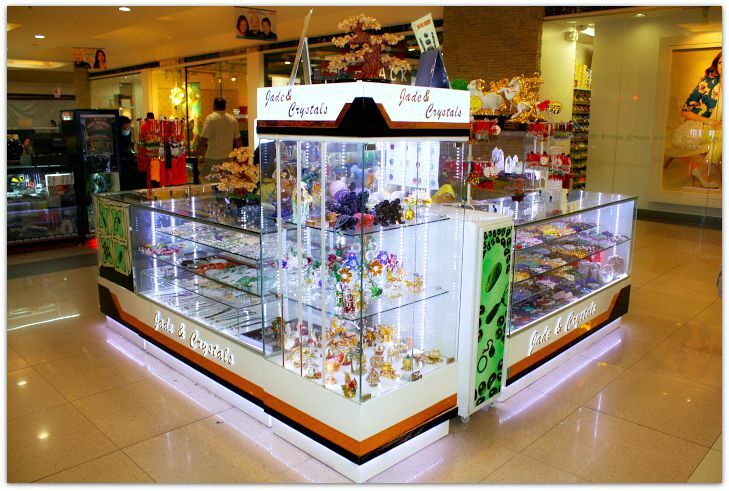 I myself had experiences and have enjoyed it so much because of the seemingly festive and colorful environment and mood compared to the very formal structure in department stores' markets. 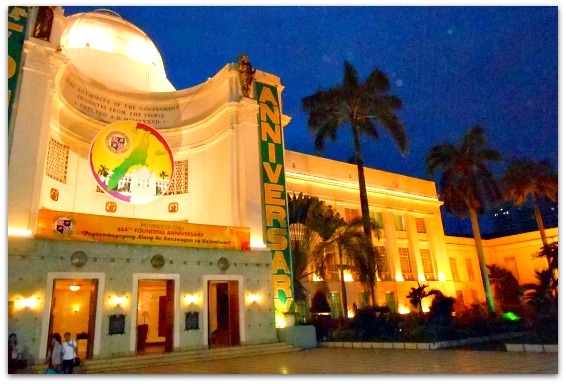 Being the capital of the province, you can visit the capitol office here. It is an old structure but strong because quite a number of natural disasters and war tested it in the past. At this capitol, you can get various services such as the usual tax applications to getting an NBI certification. In Cebu City, you can find the government's social security, social service, insurance, tax, among many local and national offices. For embassies or a list of consulates present in Cebu City, you may click this directory link. Of course, you can easily visit hospitals in this city which is actually popular among the cities within the Visayan and Mindanao regions due to its modern facilities and great medical services. 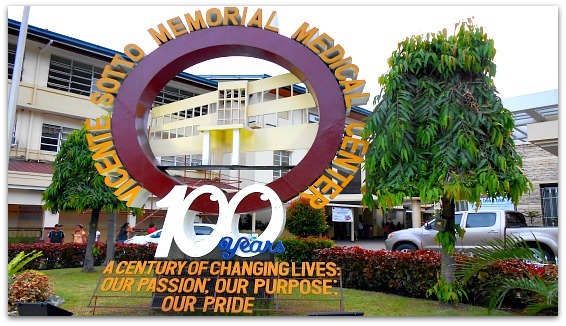 Cebu Doctors Hospital and Chong Hua Hospital are among the best medical facilities in this metropolitan. Most of these big Cebu hospitals provide almost every medical and health services, but you can also find specialized places, such as dental clinics, among other health centers. 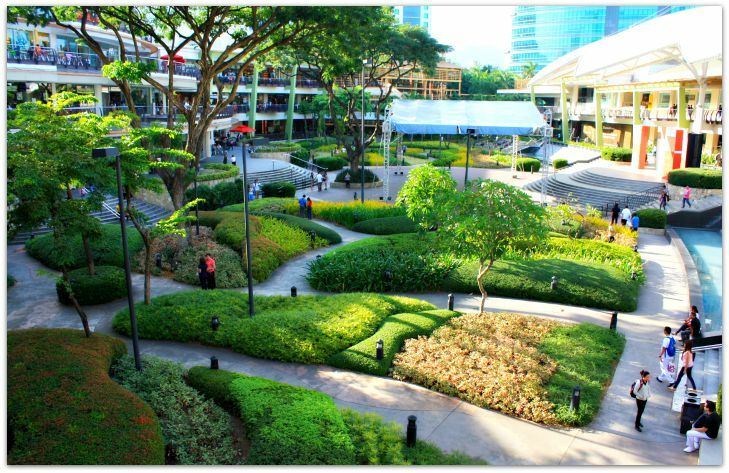 Cebu City is the center of academic facilities and higher education in the central and southern Philippines. It has schools and various educational institutions that can provide and promote any student and to develop her talents and gifts. In Cebu, you can attend higher education institutions that offer courses of your liking, such as vocational, social sciences, engineering, medical and many other fields of studies. 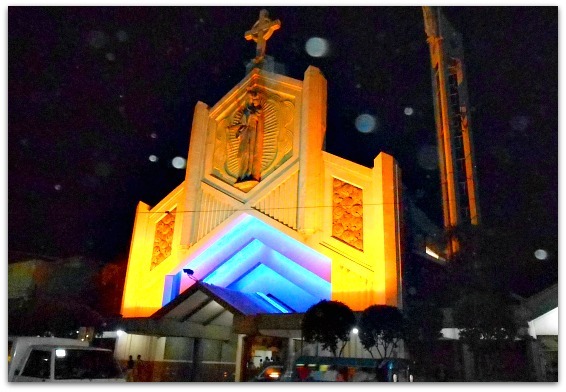 Cebu Province, if you don't know yet its background, is the set of Christianity in the country. It is where Catholicism has been established by foreign missionaries under the leadership of the Portuguese explorer Ferdinand Magellan. It means that you can find centuries-old churches and structures built during the 16th century. Most old churches can be found everywhere in the province, but the most popular places in Cebu City is the Basilica del Santo Nino close to where Magellan's Cross is being housed. Certainly, protestant churches and other religious places, such as temples and monasteries can also be found around the metropolitan area. In addition, you can also find places for religious activities, such as retreats, seminars, and other spiritual development establishments. In terms of monetary arrangements, you can readily visit local and international banks for your business or personal transactional needs. Since banks and ATMs are not available on smaller islands you might need to bring some or enough cash in case you need them while on tour or vacation. Certainly, many well-established and bigger resorts will welcome or accept your credit cards. Just like anywhere in the world, keep a low profile and watch your wallet wherever you go. Post offices are available anywhere in most towns and cities in the province. So, you can send cards or any package gifts for both domestic as well as international postages. So, for faster service deliveries you can find DHL, UPS and other international companies operating and established in Cebu City. You can ask your hotel or anyone for directions to find such places. Yes, if you want to enjoy and have a relaxing evening time in this city, you can find various places, such as restaurants, bars, clubs, video/karaoke places where you can hangout with friends. 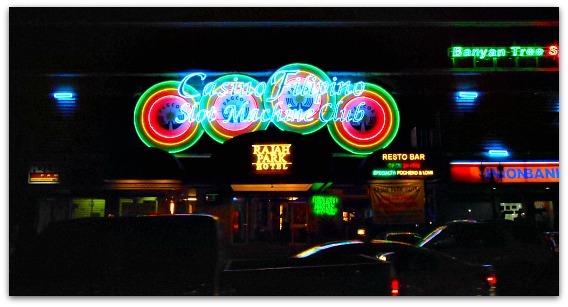 You can find such places mostly near Fuente Osmena, Capitol, and Colon Street areas. Local bars, Irish pubs, Western and American places can be easily found in these areas. Of course, you can find great hotels, medium and budget rooms for your sojourn or longer stay in the city. There are new five star hotels in Cebu City, including the popular Crown Regency Hotel, Marco Polo Plaza, Radisson Blue, among others. If you want to find more upscale hotels with beach resorts, you can find them in Lapu-Lapu City, Mactan Island, which is just about 40 minutes from Cebu City. However, if you are happy to spend less and travel more, then you can stay at budget rooms of various pension houses and lodging houses in this city. Anyway, if you study Cebu City, ask your friends, or search deeper this website, you'll find and learn more about this city's treasures. Thanks for visiting this page. Hope this helps your search. If you have questions regarding this guide, please let us know because your question could also help other users of this page.